Apple HomeKit enables Siri voice commands. Geofencing tech for checking your location and corresponding mode activation. 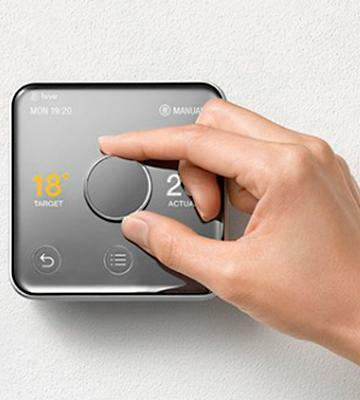 Honeywell Lyric T6 thermostat is enough to redesign your place into a futuristic smart house. It combines all of the modern technologies required for maintaining an inviting atmosphere that you will always want to come back to. 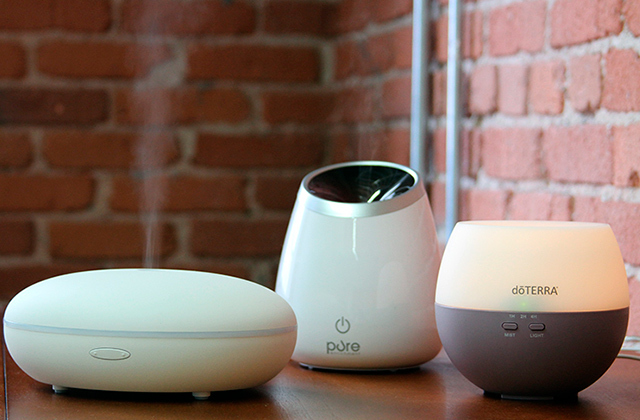 It has additional temperature, humidity and ambient light sensors. This thermostat requires a separate power supply source. 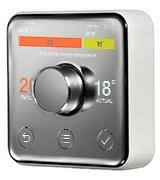 A smart operating system of this stylish thermostat can detect your presence in the room and turn on/off the desired mode according to your preferences automatically. User's schedules are saved in a power-independent memory storage, so all your data are still there even if the batteries run down. A flip-open lid may break under heavy use. 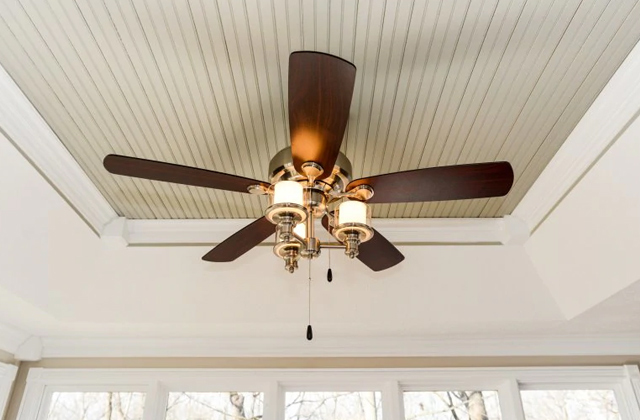 Under the white lid hides elaborate controls over your HVAC system that will help build the most efficient plan of energy consumption inside your house. Invest today and start saving money from now on. Anti-freeze protection protects the pipes from freezing. Compatible with Apple, Android, Windows, and Amazon voice recognition programs. Installation may require a specialist. 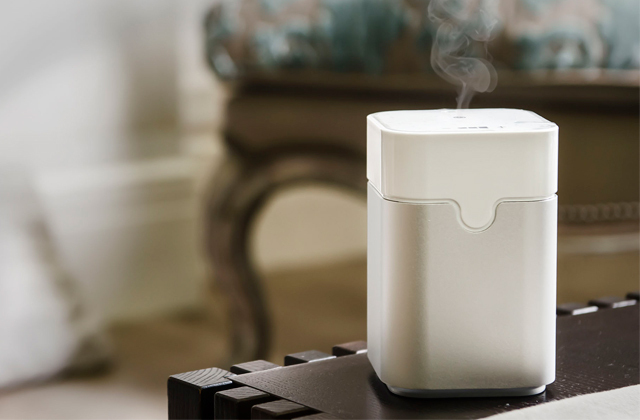 Hive 2 is a prime choice for screening and tracking your home status on a display of the device, your phone or computer. 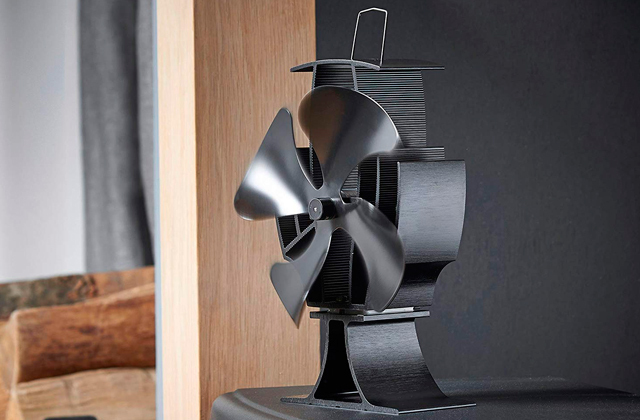 It's compatible with a wide range of HVAC systems in the UK and allows for full control over each part individually. Can be mounted on a wall, placed on a table or countertop. This smart thermostat works with most of HVAC systems, is easy to setup, and has many advanced settings that can be accessed from your phone or tablet via Internet from anywhere. 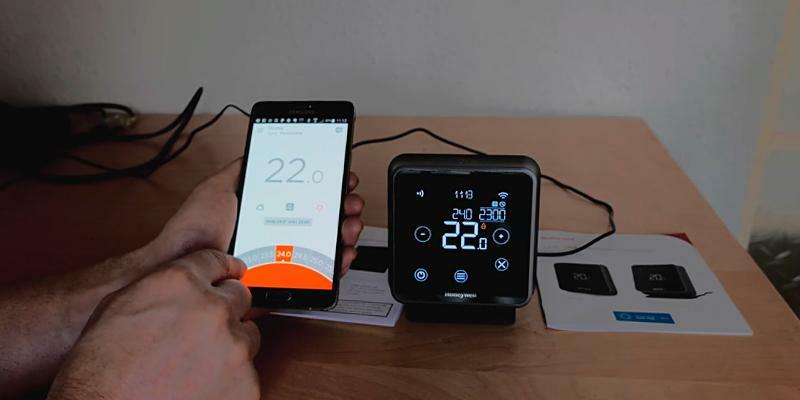 In less than 6 months after the release of the next-gen Honeywell Lyric T5 thermostat in October 2016, the company has already rolled out a bit more advanced Lyric T6 model. It's available in 2 options: hardwired wall-mounted or wireless with a stand and a 3-pin UK plug. As both of them have to be connected to the power source anyway, we've decided to place a bid on the first one because if you have a kid, a dog or a cat, they wouldn't be able to throw it off the table or chew the cord. 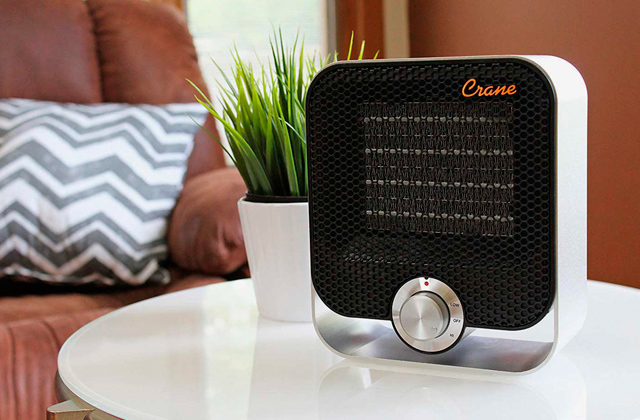 After connecting all of the wires to the receiver box, the Honeywell Lyric T6 enables the control over the home heating system. 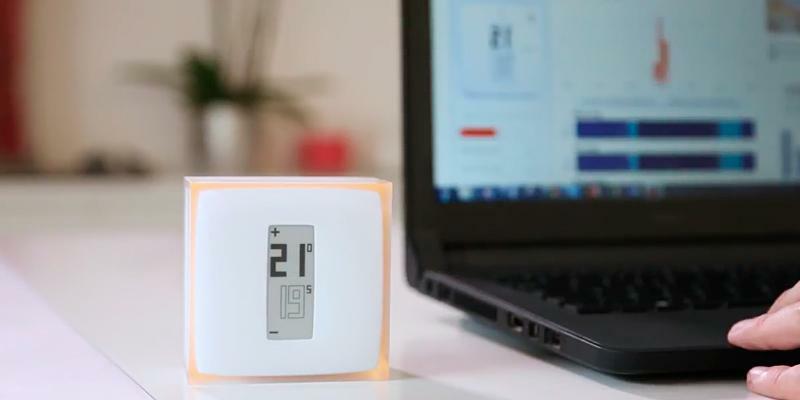 The device reads the ambient temperature and learns from its environment about the most optimal patterns of activations in order to save you money on electricity bills. The first point of access is the touchscreen - all the key options are available via its menu. By hooking it up to a Wi-Fi router, it can be fully accessed from your Android or iOS device and PC. Speaking more about the screen, it shows the current room temperature in large digits plus the desired temp and current time in smaller ones. You can set your own schedules for 5 workdays and 2 weekends. 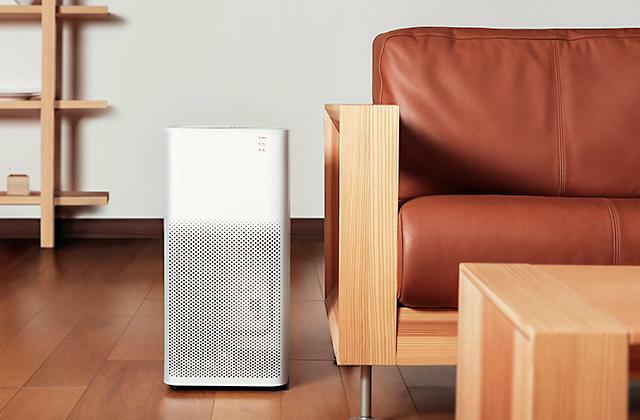 The temperature setting allows a 0.5 °C step adjustment for creating a personal atmosphere just as you like it. Geofencing is another special tech that allows the device to track your GPS location and activate the heating when you are on your way home and vice versa, lower the temperature when you leave. Very handy if you have irregular working hours. 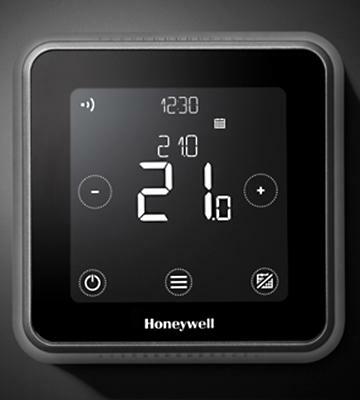 Finally, this Honeywell Lyric T6 thermostat is Alexa and Siri-enabled, thus, it can easily deliver a unique futuristic experience, where you can control your house with a power of your voice or via a mobile device from any place with Internet access. 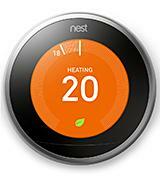 Nest Learning thermostat represents the 3rd generation of HVAC controlling systems. At first, its disc-shaped bright LCD screen looks like a clock face. However, along with the time, it shows the current temperature and some other data that allow you to monitor the overall status. Its key feature is a learning program that adjusts the whole system in accordance with your daily schedule. For instance, it can sense when there's no one at home and switch to more power-efficient settings automatically thanks to the motion sensors. Another example: if you set the temp higher in the mornings and lower it before going to sleep a few days in a row, it'll try to remember this pattern and will do the same automatically. When you come into the room or pass nearby the thermostat face, it turns the screen on that creates a strange impression as if it was a live object. Anyway, the device can also be hooked up to Amazon's Alexa-enabled devices like Echo and Echo dots for voice activation. The special app is also available for both Android and iOS devices for free. Among all of the control options, the app can also show you how much electricity has been saved thanks to it. Therefore, it's an optimal learning thermostat that can quickly become your best friend that will always wait for you at home. 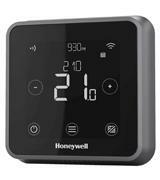 The Honeywell CMT907A1041 thermostat is designed for comprehensive monitoring and control of the modern heat systems. It can also work with gas-fired and electric boilers. On the outlook, it's a compact wall-mount box with a small LCD screen and temp setting buttons. More options are available via its control panel that is hidden behind the flip-up lid. The programming is turned out to be rather uncomplicated thanks to the included user manual. 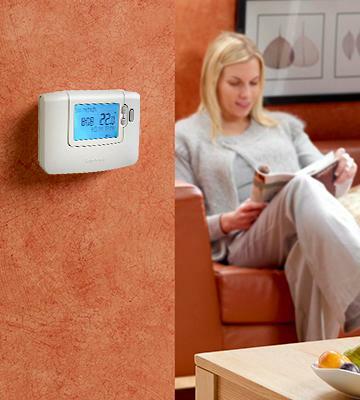 You can set a 24-hour program for heating and cooling conditions with 6 independent time intervals throughout a day. That way, you can create your own perfect schedule for every time of a day to match your own lifestyle. Also, it can be safely employed in small offices that have their own rather extensive HVAC systems that may or may not include a boiler. Thanks to the easy-to-configure timer, it can be set for switching the temperature at the desired time for each day of the week. What's more, there's one quite thoughtful mode, called Party. If you have a party with lots of guests, going in and out of the house, simply activate this mode and override the scheduled temperature with the desired one. It will be maintained for 1 hour more before returning back to the normal settings, allowing you to forget about it in case you get carried away by the ongoing fun. After all, if you are looking for a reliable thermostat to switch with some older model or just need no fancy Wi-Fi control via mobile, this Honeywell CMT907A1041 is a thermostat to go for. Performance-wise, the thermostat offers you to build your own time schedules with 6 intervals throughout a day in accordance with your own preferences. For this, you can use either mobile app, website or manually via a control panel on the device. 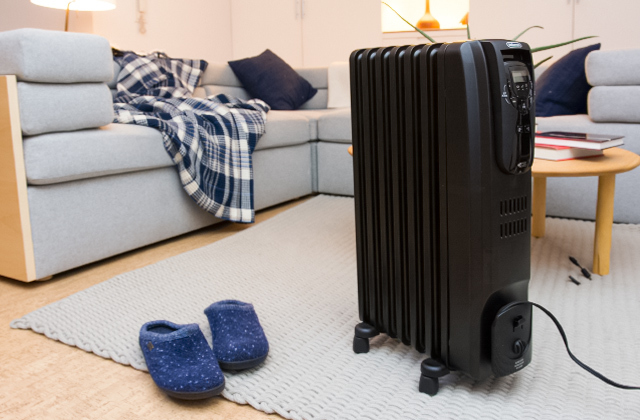 Among the variety of available options, it's worth mentioning a Holiday mode, in which the heating system goes hibernating or can be set to the minimum temperature in order to save electricity while you are not at home. However, there's one neat detail that will protect your home pipes from freezing in a cold season. Basically, a sensor keeps track of the temperature and kicks the heating in when it drops below 7 °C, protecting them from cracking under the pressure of frozen water. Therefore, the Hive 2 thermostat is an amazing device that offers the desired functionality for creating a smart house even out of an old flat or house. 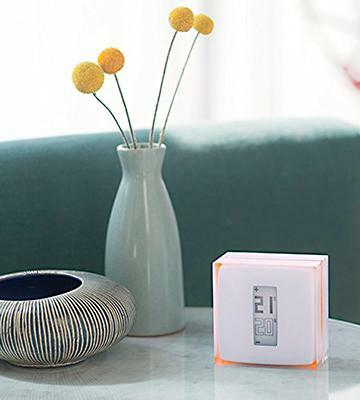 The Netatmo Thermostat has a peculiar square design that reminds a modern table clock. The e-ink display with 2 sets of digits only adds to the impression. 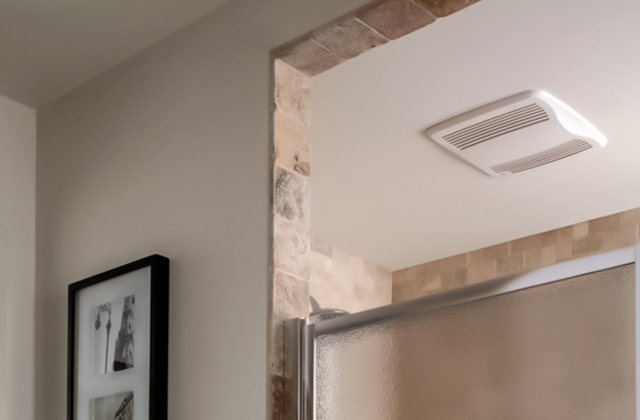 Under the simplistic look hides a capable thermostat with rich functionality. Although the main options can be controlled via manual controls, each and every other option and adjustment are best done with a mobile or web browser. The included installation instructions are pretty clear and thorough. Therefore, if you possess the sacred knowledge of how to handle a screwdriver, getting all the wirings done by yourself won't be a problem. Despite being powered by 3 AAA batteries, the e-ink display requires less power than LCDs. This thermostat also can track your habits and offer smart devices on how to improve your power consumption in accordance with your schedule. The thermostat can work with both Apple's Siri and Amazon's Alexa voice activation. Therefore, you can send a command to the Netamo thermostat to heat the water up before you get home after jogging a few kilometres away. 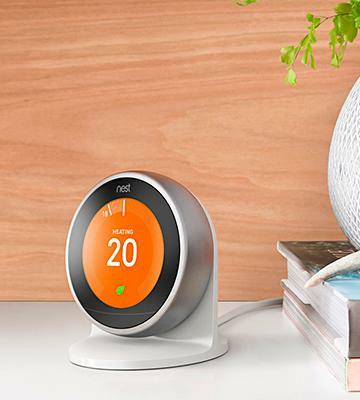 Concluding, the Netatmo Thermostat is a great option for smart homes that can work with all your mobile devices and help maintain a favourable climate inside your house. 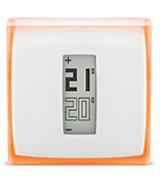 The room thermostat is ideal for fine adjustment of indoor climate. The principle of thermostat operation is very simple: you set the desired indoor air temperature and the controller turns the HVAC or heat pump system equipment on. The equipment keeps running until the indoor temperature reaches the value set. Thus, when the indoor air temperature drops below the set value, the thermostat automatically turns on the heating system. 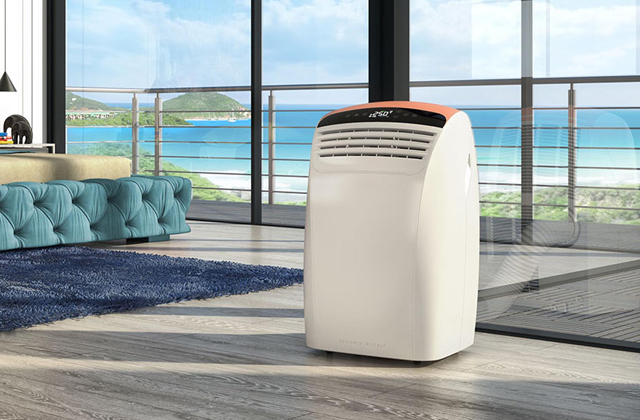 It can also work the other way: when the room air temperature exceeds the preset value the thermostat activates the cooling system, so the indoor air temperature is kept at a comfortable level in summer. 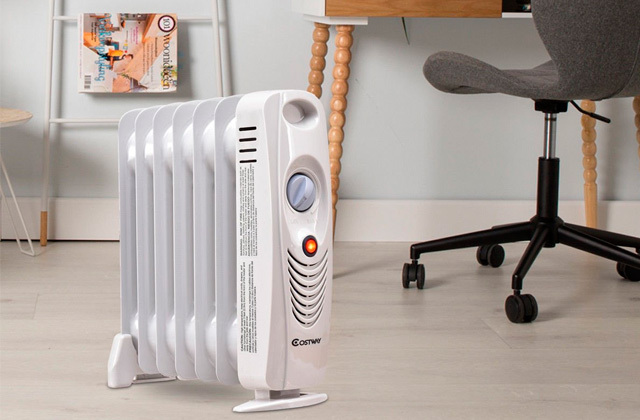 If you are looking for a device that provides local heating of small enclosures you should see our space heaters review. As for the water heating systems, take a glance at our pick of the best tank water heaters too. When purchasing a thermostat device, first of all, one should pay attention to such important device parameter as thermostat Control type. It is this feature that makes it possible to characterise the approach to thermostat's temperature control and, most importantly, ease of use and apprehensibility of the device operation. By control type, the thermostats can be divided into the ones with a manual and the ones with an automatic control. With that, the home thermostats furnished with analogue control, which is implemented via either dials or mechanical buttons accompanied by simple indicators or LEDs, are controlled manually. Electronic or digital thermostat control in its turn implies the availability of menu buttons (sensor or mechanical) and a display (touchscreen) for critical information output. 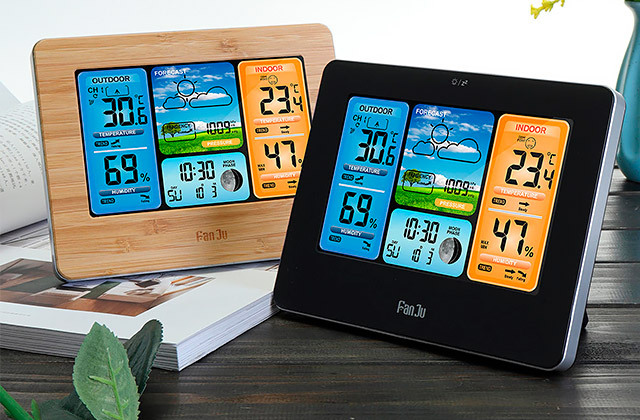 In addition, the electronic type of thermostat control opens the wide possibilities of digital thermostat remote control: you can easily control your home thermostat via an internet Wi-Fi connection from literally any location using a PC, laptop or a smartphone. This clearly shows the advantage of the electronic control type over the analogue one. Having determined the thermostat control type, you should pay attention to such an important feature as HVAC compatibility and power supply. Information about HVAC compatibility and power supply gives you an idea of what house systems you will be able to control with a specific thermostat. Modern thermostats are designed to control the wide variety of utilities, such as heating, cooling systems, including gas, electric, forced air supply systems of low and high-voltage type. 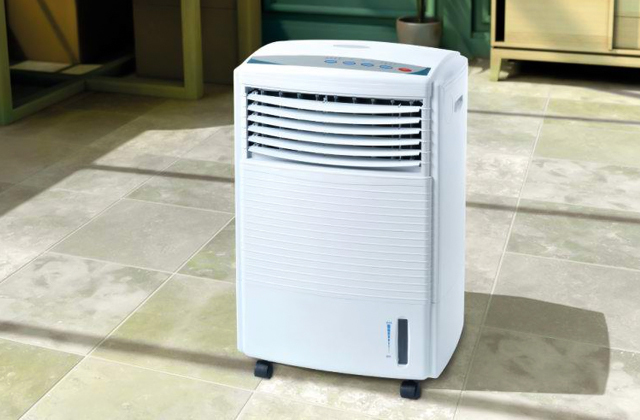 These systems are controlled by high or low voltage power, thus, the compatibility with low-voltage or high-voltage HVAC systems determines the device applicability to the HVAC equipment installed in your house. 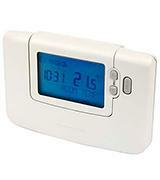 The third consumer-wise important feature concerning the digital thermostats is the Programming type. By programming type, the thermostats can be divided into non-programmable, user-programmable and self-programmable devices. Non-programmable thermostats have very few configurable parameters such as indoor air temperature or water supply temperature. 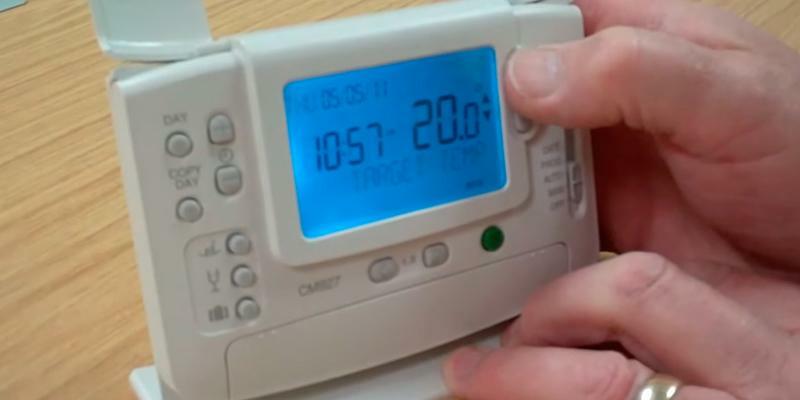 The user sets the value of such a parameter and the thermostat maintains the temperature value set by operating HVAC equipment regardless of the date, time, and season. 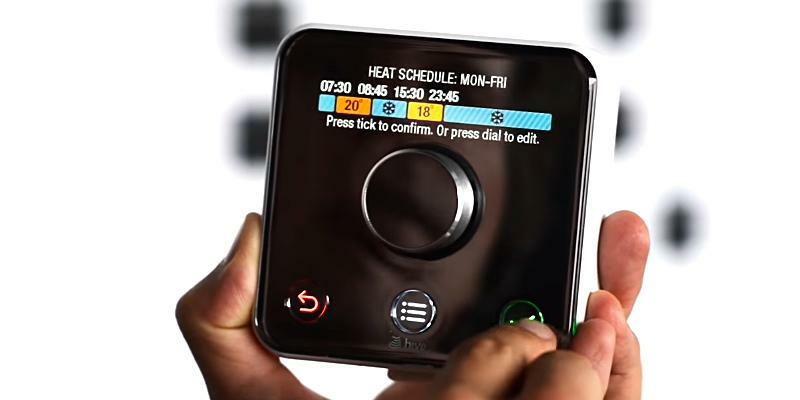 User-programmable thermostats are more flexible in operation. Digital thermostats also can be self-programmable: they can automatically adjust and reconfigure the values of parameters controlled based on the data, acquired from the external sensors, i.e. auto-adjust the desired temperature considering the season. 1. 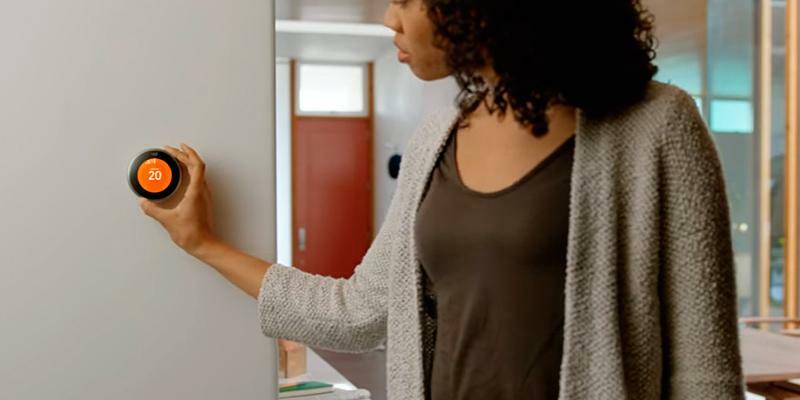 Selecting the Right Thermostat for Your Home, Lowe's. 2. Don Vandervort Home Thermostats Buying Guide, HomeTips. November 22, 2016. 3. Thermostats, ConsumerReports. September 2016. 4. Matt Clear What are smart thermostats? Which? 5. Should you invest in a smart thermostat? uSwitch Limited.